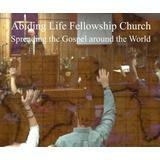 Abiding Life Fellowship Church is dedicated to proclaiming the Good News of Jesus Christ through lively worship, annointed preaching, bible study, and service. 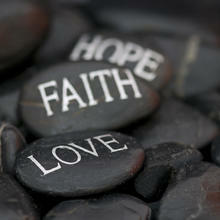 Located in Comanche, we are called to create a loving and caring community for all people of all ages. 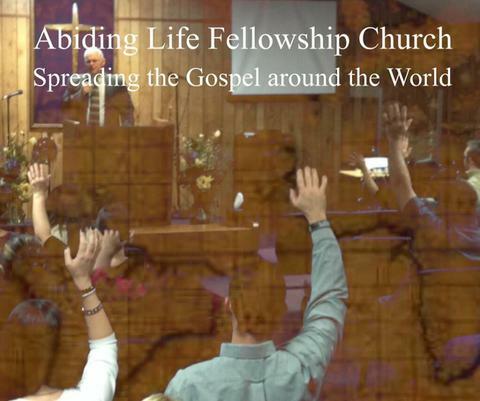 If you have been searching for a place where real people, with real problems are finding genuine solutions, Abiding Life Fellowship Church may very well be the perfect fit. For more information, give us a call today!